Garage door opener repair has to be fast and affordable. A garage door opener is a convenient luxury when it’s working, and a royal pain if it’s not. A broken garage door opener requires you to to manually open and close as well as lock your garage door. Plus, manual operation of a garage door is not as safe as automatic operation. We understand the inconvenience and make our garage door opener repair service easy to schedule and easy on your budget. 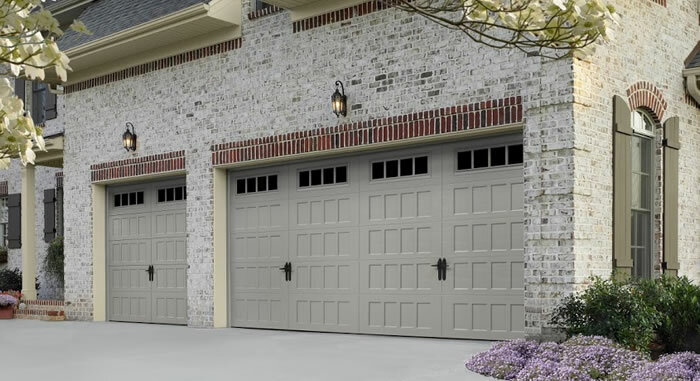 Aladdin Garage Doors Houston is a full service garage door specialist specializing the in the installation of new Liftmaster garage door openers and the service and repair of all makes and models of garage door openers including including Genie, Craftsman, Chamberlain, Marantec, and more. 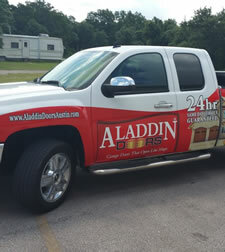 When you choose Aladdin Doors of Houston you’re partnering with a small, local, family run company that’s large enough to serve all of your door services needs 24/7/365 but we’re still small enough to treat you as if you were our only customer and make sure you’re 110% satisfied with our services. If you’re garage or overhead door opener is no longer working correctly we can help you get the door operational again and usually on the first trip. If you’d like to receive an estimate to repair or service the garage door opener in your building please give us a call 281-252-3346 or fill out our contact form and someone will be getting right back to you.